How I Gained It: Lack of exercise and what felt like mandatory alcohol intake that comes with being in college. I would eat whatever I wanted, but also tried to keep some sort of consciousness about what is healthy and what is not healthy. As it turns out, I didn’t even know what it meant to be conscious of my diet, which I think is a problem that most people face. Breaking Point: I was offered a free session by trainer Steven Bell, and I was left gasping for air after 10 minutes. I was so out of shape I couldn’t even lift myself up to do a proper sit up. 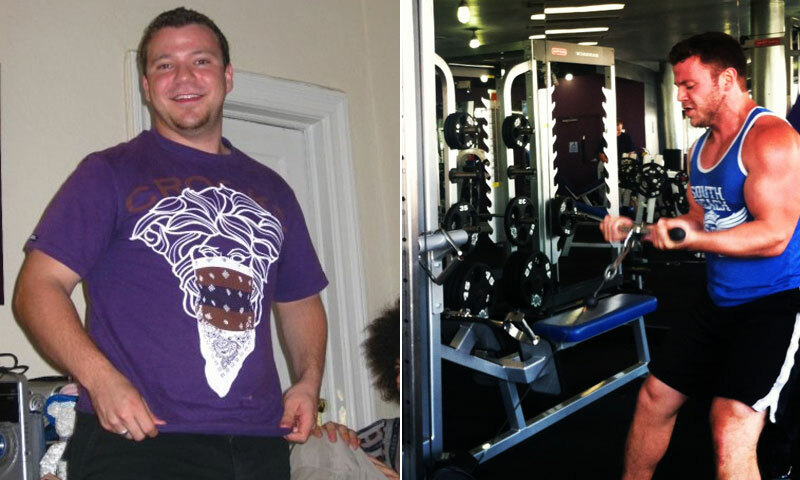 How I Lost It: Working with a trainer one-on-one, three times a week. I committed 110 percent to my trainer. I was nervous, and I knew I was going to be in pain, but I also knew I could do it. It was a decision to change how I think, and a decision to change my body. I ate what he told me to eat, I did what he told me to do, and I saw the results. 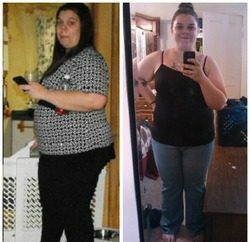 I lost 60 pounds in six months. I had taken a hiatus from my social life, and the next time my friends saw me, many of them didn’t recognize me. I was given a fresh start. 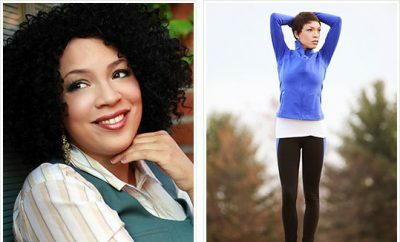 Soon after I started training, I knew I was never going to go back to a sedentary lifestyle. I started eating breakfast! It is absolutely true that breakfast is the most important meal of the day. I started spacing out my food more and portioning better. I ate two or three larger meals and two or three snacks, for a total of five or six meals a day. I started drinking a ton more water. I hate the term diet; diet means temporary. In order to change your body, you must change your lifestyle. No matter where you are coming from, that is always attainable. Start with the small things like sodas, candies, white flour and fast food, and start making adjustments and goals of eating more vegetables and fruits, little by little. 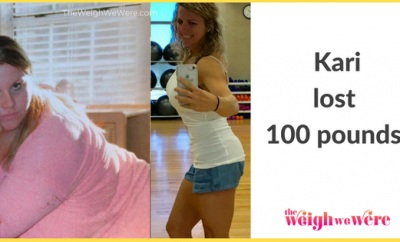 RELATED: I Lost 87 Pounds: Olivia's Journey To Losing 100 Pounds! Today, I’m working on getting more explosive, rather than losing weight or gaining muscle. I focus on specific muscle groups and use heavy weights to improve my overall power. Check out my workouts on Instagram. I love to workout with kettlebells, and I also run to make sure I burn fat. Who doesn’t want to burn body fat?! 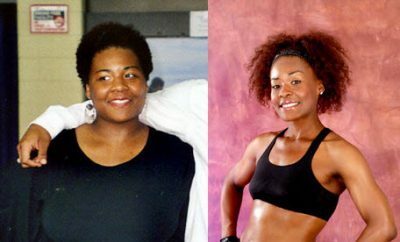 Losing weight not only made me feel healthier and look better, it gave me a new career. I went to Boston University to become a television producer. Little did I know that my calling would end up in the fitness industry, as a motivating life coach and personal trainer. After Weight: 170 pounds. Since losing 55 pounds of fat, I’ve put on 25 pounds of muscle.